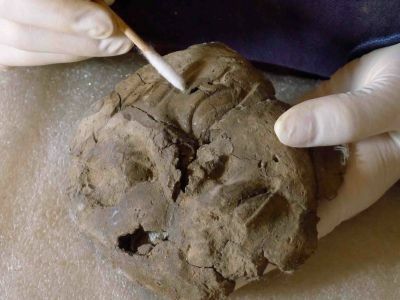 A perfect blend between Art History, Sciences and manual know-how. 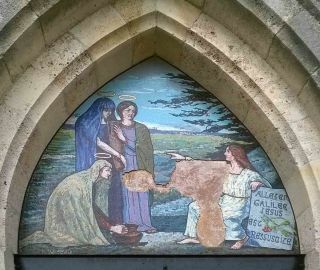 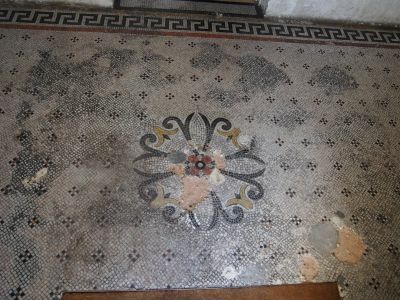 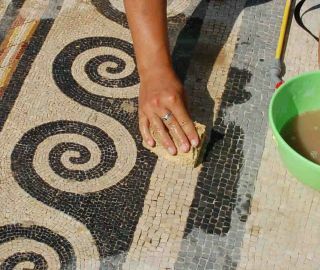 ... offers a large variety of services in preservation-restoration for both antic and modern mosaics, on pavements, murals, and archaeological sites. 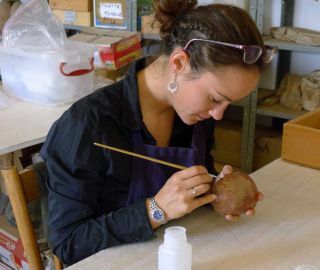 We also provide preservation-restoration services for archaeological objects in both glass and ceramic. 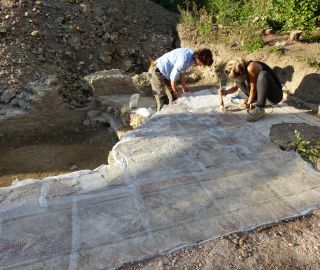 During an archaeological excavation or generally on any dig site, these artistic pieces often require immediate interventions for their preservation. 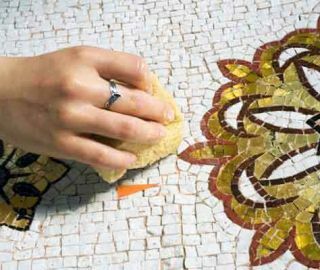 Whether it is for Museums or in the private sector, this heritage must be preserved, maintained and valorised. 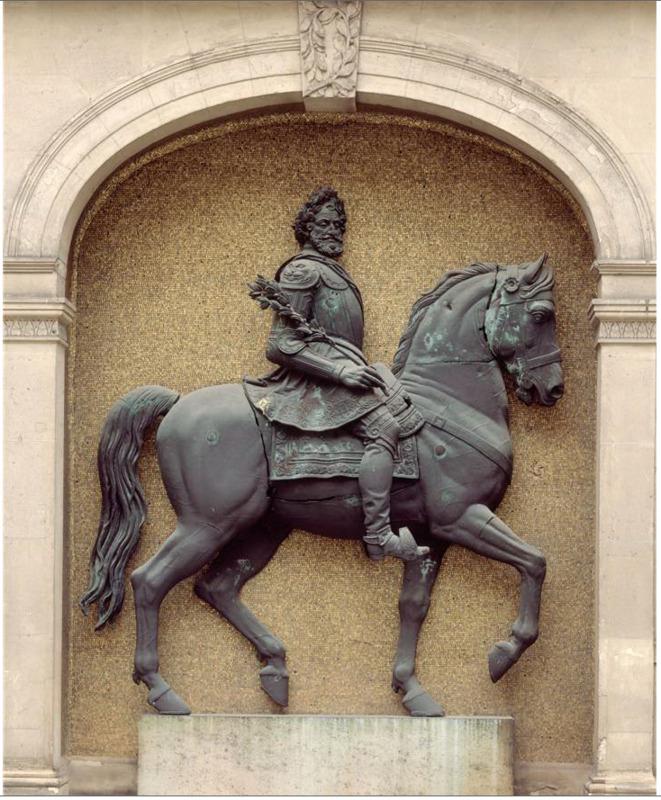 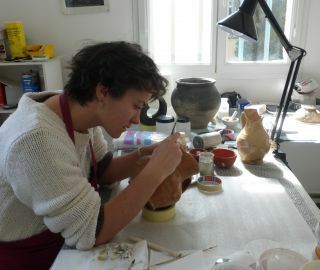 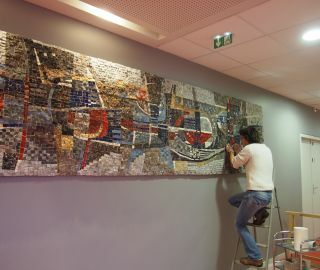 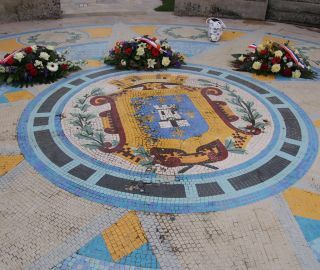 The Company “Restauration Mosaïques” offers services, may they be in situ, in museum's collection or storage, in a workshop or in private edifices, in France or abroad.